Design a building or visit an art interior now can be transformed into unique virtual experiences. The videogame but for design returns to the fore, for study, work or for fun. 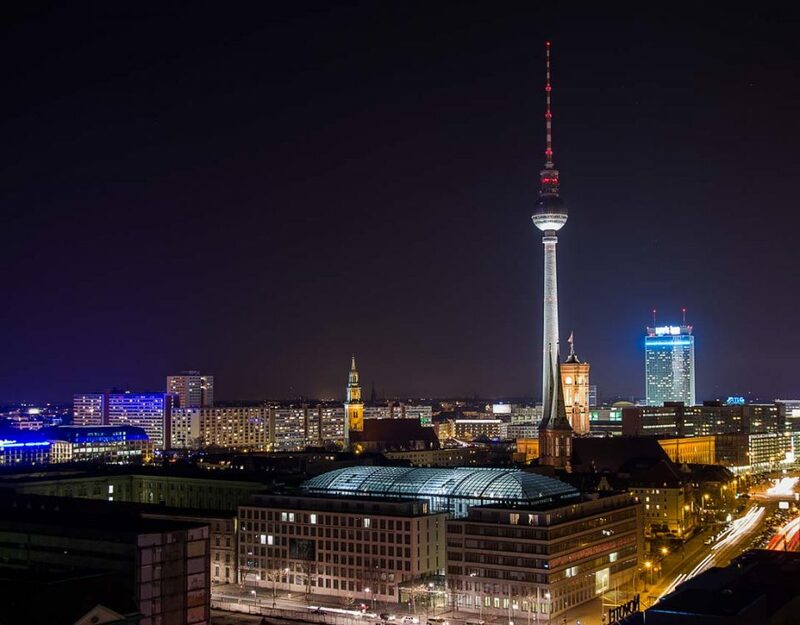 First came the applications to build ideal cities with domestic environments populated by holograms and 3D images. Now back in fashion again is the videogame but set in an exceptional location: the Eileen Gray icon house, which also allows you to visit the visionary in 3D construction. 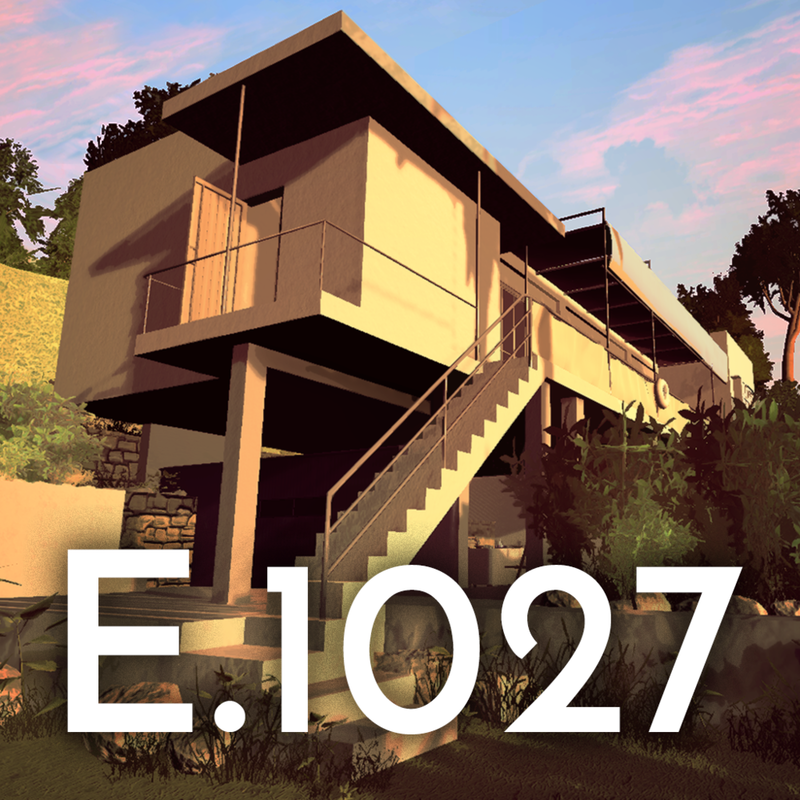 E.1027 is the name of the villa of Eileen Gray in Roquebrune-Cap-Martin in France. 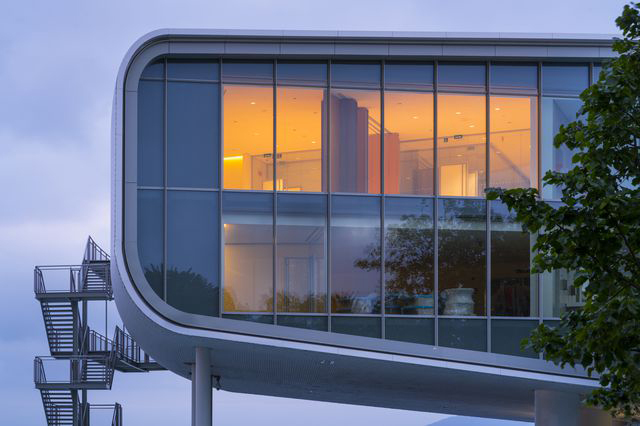 The artist’s house-museum is a history of architecture, design, empowerment, love and more. 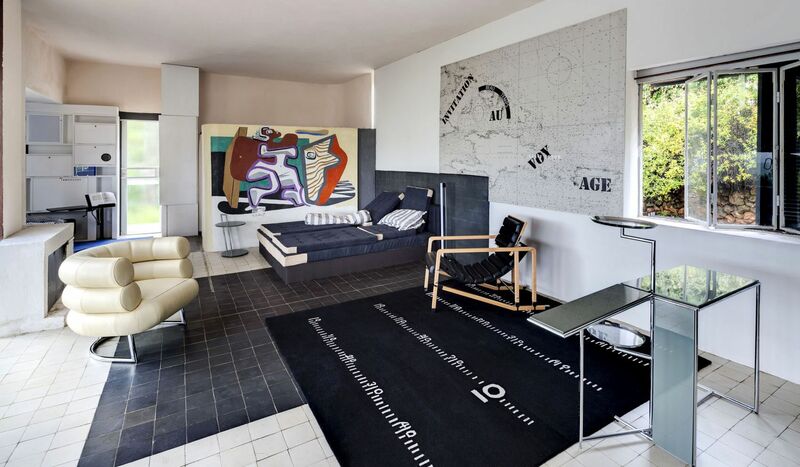 Architecture, because it is a shining example of the modernist project, the first signed by Eileen Gray. Design, because the furniture is designed and distributed by the same Gray, but break with the rigid and cold calculations of modernism. Emancipation, because she was a woman, a rarity for the twenties. Love, because with Jean Badovici had a romantic relationship. In fact, the name of the house is composed of: E for Eileen, 10 which corresponds to J Jean, 2 to B Badovici, 7 to the G Gray. Envy, because it is said that Le Corbusier, a friend of Badovici, was envious of that project. Finally the war, because it was used by the Germans as a target for shooting practice. Following the restoration of 2015 and the opening of the guided tours, E.1027 also became the set of a videogame. The App, developed by Igloo Media, after a movie and a biopic, faithfully reproduces the house, with a cutting-edge graphics. The game is a thriller that begins with a fictional murder and provides a hunt for clues inside the house. The videogame allows you to immerse yourself in life, in love and in the real architect works, reconstructed on the basis of letters and archive documents.